The introduction ceremony for the KGK Wing-Assisted Guidance Kit was held at the TÜBİTAK Feza Gürsey Conference Hall. The KGK was developed and produced by the Scientific and Technological Research Council of Turkey, Defense Industries Research and Development Institute (TÜBİTAK SAGE) with national facilities. 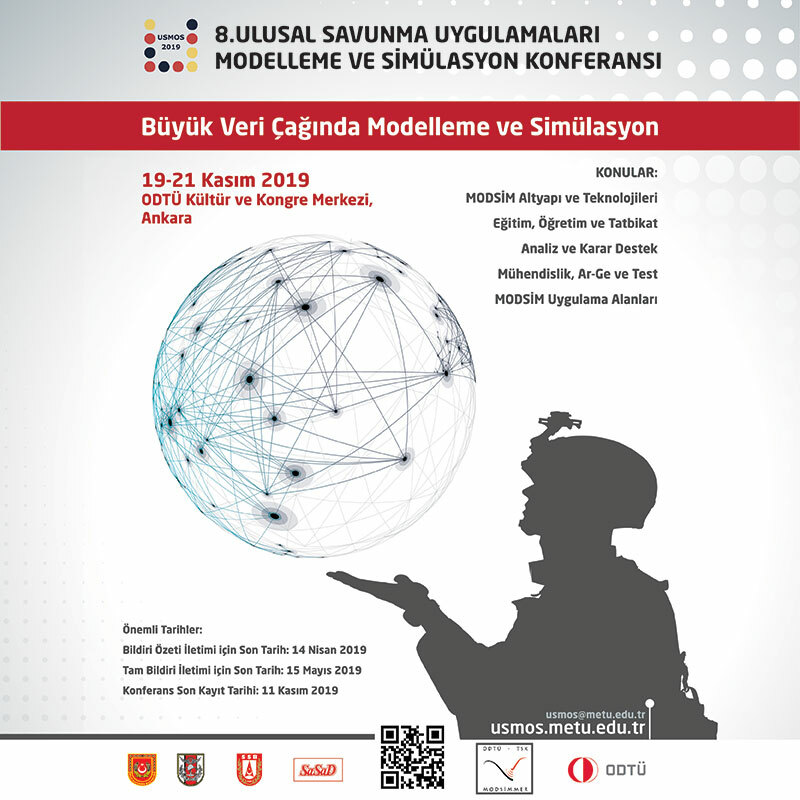 TÜBİTAK President Prof. Arif Ergin stated that the weapon system developed with national potential will reduce the foreign dependency of the Turkish Armed Forces. 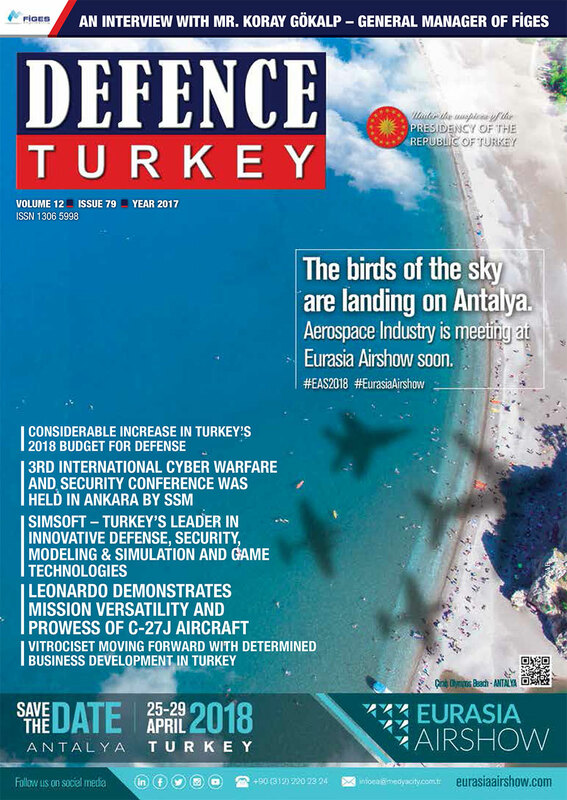 With the abilities of the Turkish defense industry this project will be an important impetus for other nationalization efforts carried out in the defense industry. Prof. Ergin also underlined that the test-fires were made for entry into the inventory within the scope of the program and tests were completed with minimal need for preproduction. KGK is a wing-assisted guidance kit that converts existing unguided 1000 lb MK-83 and 500 lb MK-82 general purpose bombs into long-range, air-to-ground smart weapons. Through KGK, the bombs have the capability of a precision hit with up to a 10m error from a range of 110 km, under all weather conditions. This provides aircraft the ability to complete missions safely without getting closer to threatening zones. KGK strikes the target with high precision using GPS/ING capability. It is capable of reaching a maximum of 60nm when released from high altitudes and 20nm when released from low altitudes. In addition to the successful completion of the design, integration and production of KGK systems, TÜBİTAK SAGE also realized the design and production of various critical subsystems such as thermal batteries and some pyrotechnic components used in the KGK with national facilities and at its own facilities.